About Us - ACCESS ELECTRIC MOTORS INC.
We maintain an extensive inventory of bearings, brushes and other replacement parts for immediate service of your motors and other specialized electro-mechanical equipment. In addition, we stock a full range of new motors available for immediate installation, along with other brand name electrical apparatus. So regardless of whether you’re repairing existing equipment, replacing old equipment with new, or adding additional equipment for a completely new function in your plant, we can usually meet your requirements direct from stock. Another valuable service that our company offers is the ability to redesign and rebuild motors to your exact specifications. 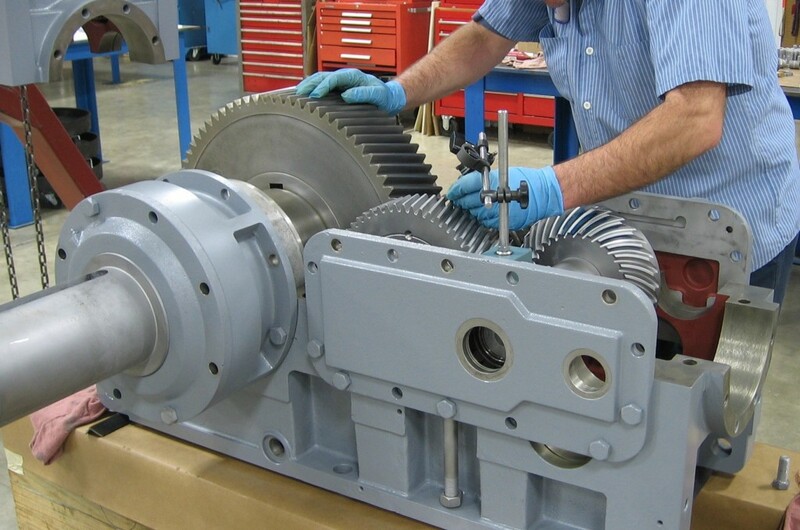 Our professional engineering can change a motor’s horsepower, speed, voltage, frequency or phases to meet your requirements. We can also provide windings to protect against abrasives and contaminated or moisture-laden atmospheres that destroy normal windings. On routine repairs, once the cause of failure has been determined, our engineering capability can often provide recommendations for preventing future overloads or burnouts with minor alterations in the motor’s new windings. 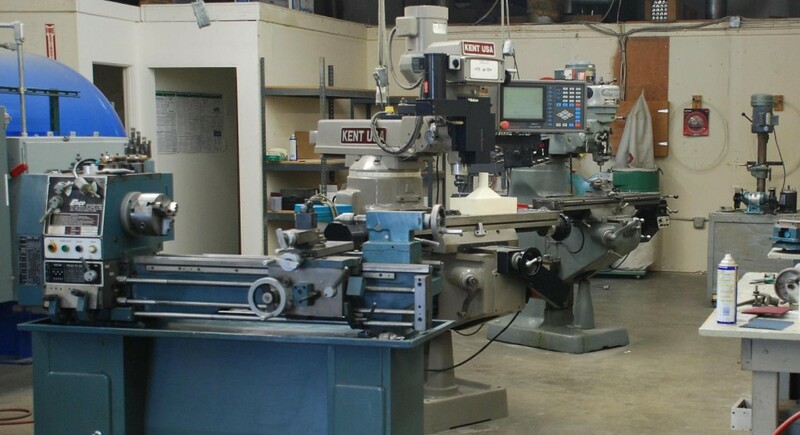 As an electrical apparatus service center, our value to you is not limited only to repairing electric motors, or to selling new motors, parts and equipment. We apply the same professional standards in the repair of other types of electrical equipment as well; both rotating and static. We are also equipped to provide you with specialized electrical and repair services to meet your full range of requirements. Should you one day have a problem that we can’t handle, we can arrange an immediate source for solving the problem through one of the more than 2,000 other members of the Electrical Apparatus Service Association. 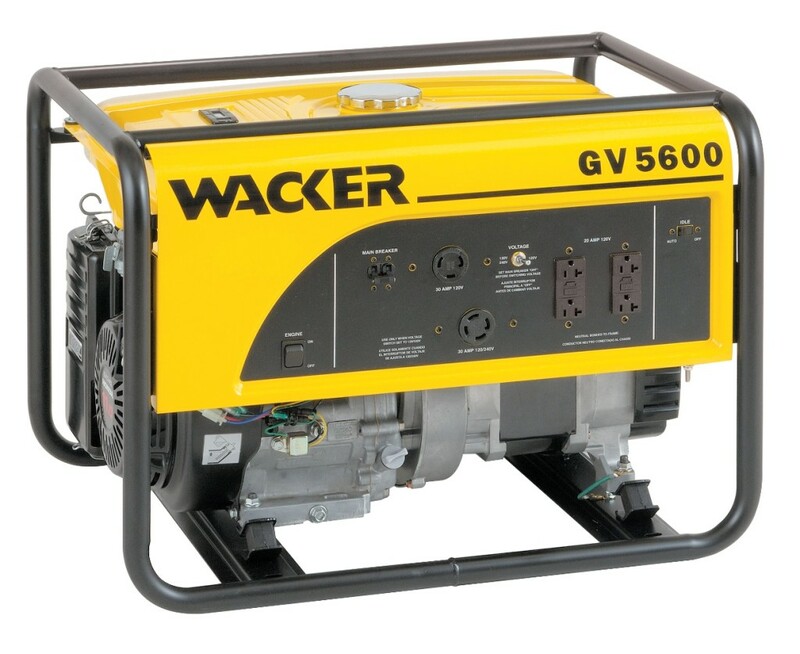 So regardless of the kind of electrical service you need, for whatever type of equipment, no matter how large or small, we welcome your call and the opportunity to serve your best interests. 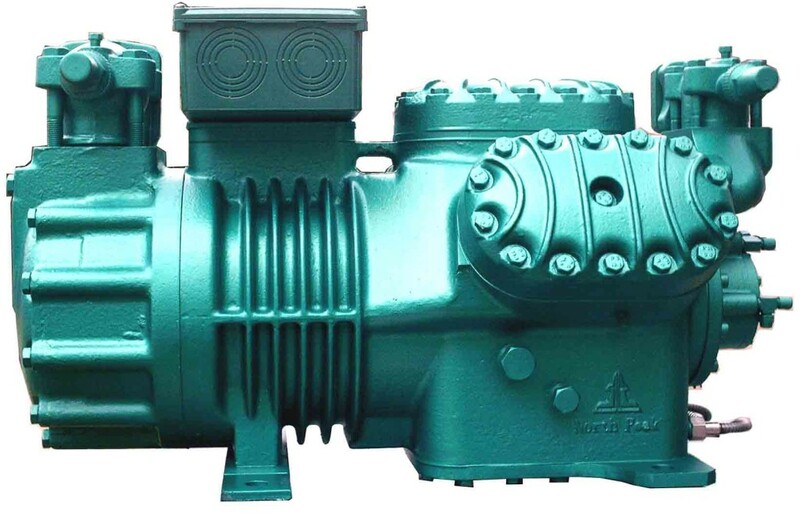 Customers often ask us the advantages of repairing and existing motor rather than replacing it with a new one. COSt, of course, is an obvious advantage. The larger the motor, the more economical it usually is to repair because you’re retaining your original investment value in the motor, housing, stator, etc. 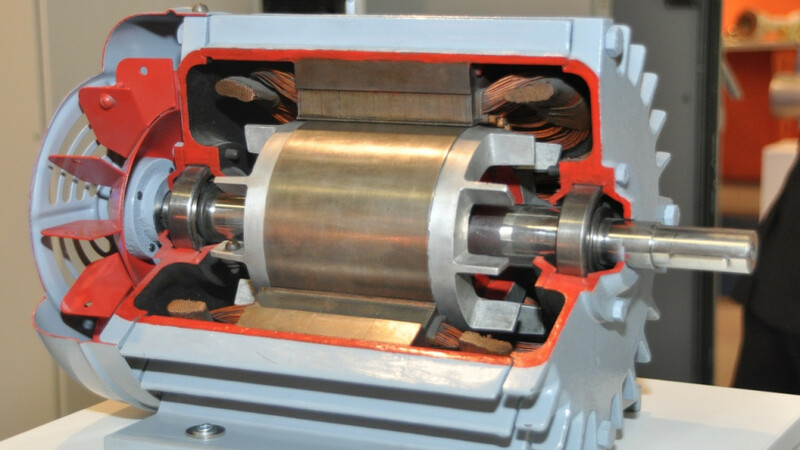 In addition, older motors can often serve you better and longer than new ones due to their higher load capacity. And remember too, repairing and existing motor eliminates the possible need of adding an adapter base or changing pulley sizes that might be required with a new motor. A motor that we repair is first tested to determine the cause of failure. Then, worn parts and windings are replaced to meet the original manufacturer’s specifications, or better. Finally, we test your motor again to meet EASA standards and assure top performance once the motor is back in service. No two customers are alike in their electrical service requirements. Each has different equipment. . . or similar equipment made by different manufacturers. . . or identical equipment used in entirely different applications. In addition, each customer has their own operating procedures that affect their service requirements; such as running two or three shifts, seasonal shutdowns, etc. with each customer on an individual basis to best tailor needed electrical service to your schedule and your particular operating condition. We also provide special emergency service for those critical repair problems.